GrantWatch.com proudly plays an integral role in building a healthier, stronger tomorrow. The environmental grants and sustainability grants posted, support farming, gardening, clean air, clean water and a variety of other vital initiatives to create a healthier tomorrow (see below for grants). Human beings are spending an unprecedented amount of time indoors. The long-term effects and health risks associated with poor ventilation, mold, dampness, and other unhealthy conditions is a source of intense research and development. National Geographic has made hopeful discoveries in this area. This research, part of the Urban Expeditions series has discovered green construction methods that will better both mankind and the buidings in which we spend 90% of our lives within. With eager participation, carefully executed research and alysis, National Geographic has discovered ways in which buildings may actually improve our health! Before he became a public health researcher at Harvard, Joseph Allen investigated hundreds of “sick buildings” as a consultant for owners who complained about illness in workers or residents from mold, dampness, and other unhealthy conditions. 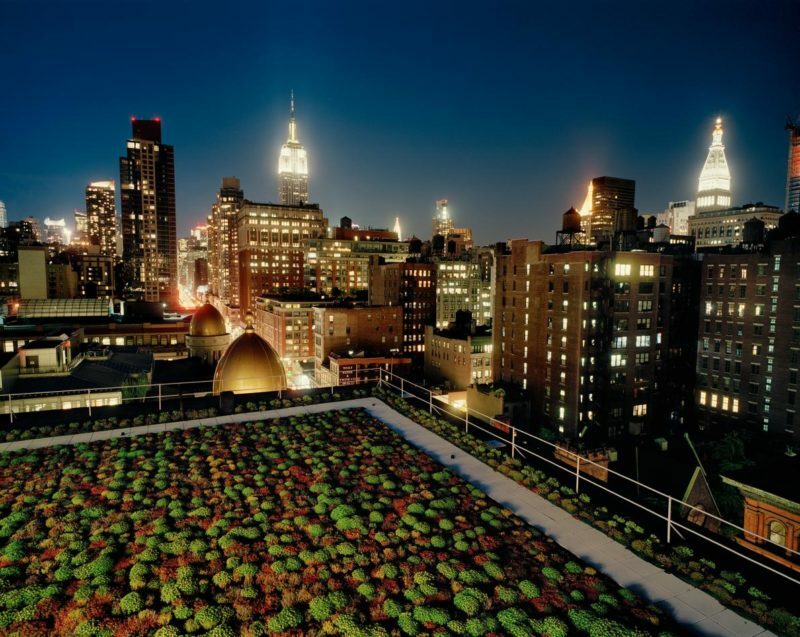 The green building movement—which has been growing over the past few decades—has gradually expanded from a focus on reducing water and energy usage to a holistic approach that incorporates how buildings affect the people in them. The wide-ranging efforts include improving indoor air quality and even increasing activity levels of building occupants. Allen and colleagues at the Harvard T.H. Chan School of Public Health have defined nine foundations for healthier buildings, such as better water quality, reducing noise, regulating temperature, and maximizing light. In fact, Allen’s group has even coined a new term for this work: buildingomics. The idea is derived from genomics—in the same way that a person is more than individual genes, a building is more than the sum of its parts. “We’re trying to change how people think about buildings,” he says. The green building movement has improved the quality and secured health benefits of structures by implementing a few fascinating factors. The air we breathe, natural light, active design, bringing the outdoors in (biophilia, the practice of incorporating natural elements and plants to improve air quality) and building for resilience has proven successul in creating a healthier environment for humans. GrantWatch.com lists several grants in support of the environment, sustainability and green initiatives that secure a healthier future for our planet. Grants to Ontario and USA charitable, educational, and governmental organizations in the Great Lakes region for programs and projects that promote environmental sustainability. Grants of up to $5,000 to USA nonprofits, schools, and public agencies in multiple states for programs promoting pre-K-12 environmental awareness and environmental training for teachers. Grants of up to $1,000 to Hawaii educators for hands-on STEM projects. Funding is intended to engage students in learning about ocean and Earth science. What do you think of the green building movement ("buildingomics")? Have you participated in any efforts to improve the environment? Please sare your story and leave a comment below! This entry was posted in News Blog and tagged buildings going green, environment grants, environmental grants, grantwatch.com, green initiatives by Libby Hikind. Bookmark the permalink.